The Goods and Services Tax is the biggest indirect tax reform since 1947. Although, it is highly unlikely that GST bill will be presented in the upcoming 2016-17 budget. Finance Minister Arun Jaitley gave a statement in December 2015 stating that it is very difficult for GST to be implemented in the 2016-17 budget. What exactly is GST? What will be its implications on the Auto industry? The Goods and Service Tax is a single rate tax levied on the manufacture, sale and consumption of goods as well as services at a national level. In this system the GST is implemented only on the value added at every stage of production. This will ensure there is no cascading effect of taxes (tax on tax paid) on inputs that are used in manufacturing goods. With the GST in place, the prices of goods are expected to fall, and in the long term we can expect the dealers to pass on these benefits to the end consumer as well. 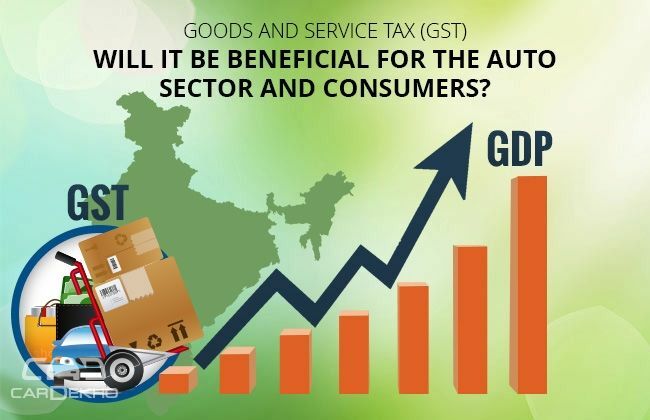 How will the auto industry benefit from GST? Manufacturing sector in India is one of the highly taxed sectors in the world. A complex and high taxation structure has the tendency to render products uncompetitive in the international market or consume large portions of the cost arbitrage available in manufacturing set-ups in low-cost economies such as India. GST when enforced would eliminate complexities in the present taxation structure and consequently prevent the loss of nearly 50% of the advantage of lower manufacturing costs that India has over the western nations. A well-designed GST is the most graceful method to get rid of distortions of the existing process of multiple taxation. With almost 24 million vehicles being produced every year in our country, Indian automotive industry aims at a gross value of 18.9 trillion rupees ($285 Billion) by 2026, under the Automotive Mission Plan 2016-2026. Union government’s ‘Make in India’ campaign has also convinced a lot of carmakers to use the Indian soil as their manufacturing hub. 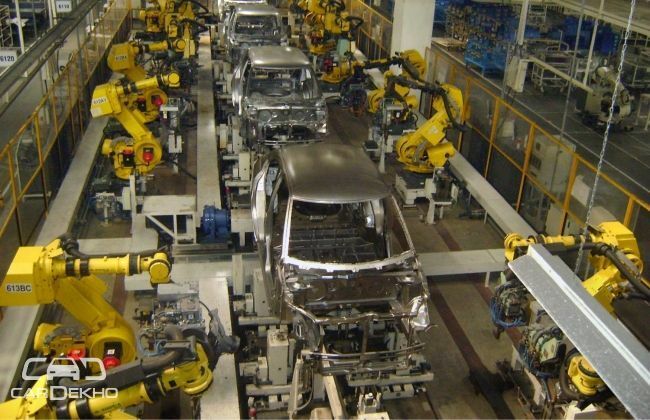 With such massive production numbers, the upcoming union budget becomes very crucial for the auto sector. Next Next post: Is GST Bill that important for India or can Budget 2016 deliver more?